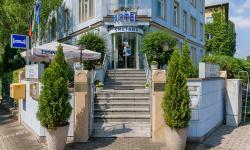 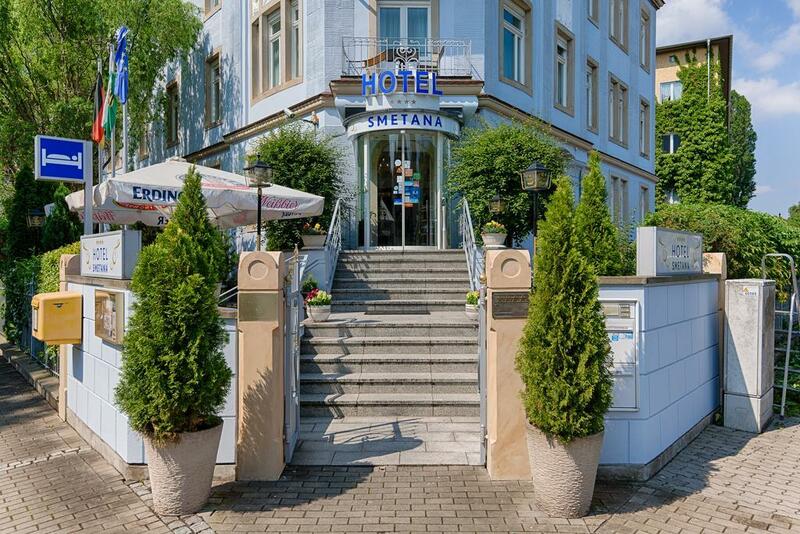 Hotel Smetana in Dresden, Germany, with a central location, is a private Hotel offering affordable and comfortable accommodation in charming guest rooms and suites that are spacious and equipped with amenities. 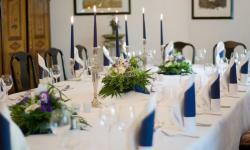 Guests at our Hotel will start their day with a delicious hot or cold buffet breakfast before heading off for fun filled days with a tasty packed lunch from our kitchen, and after busy days out and about, guests can recharge and refresh with a soothing massage from a partner company followed by relaxing in-house Sauna. 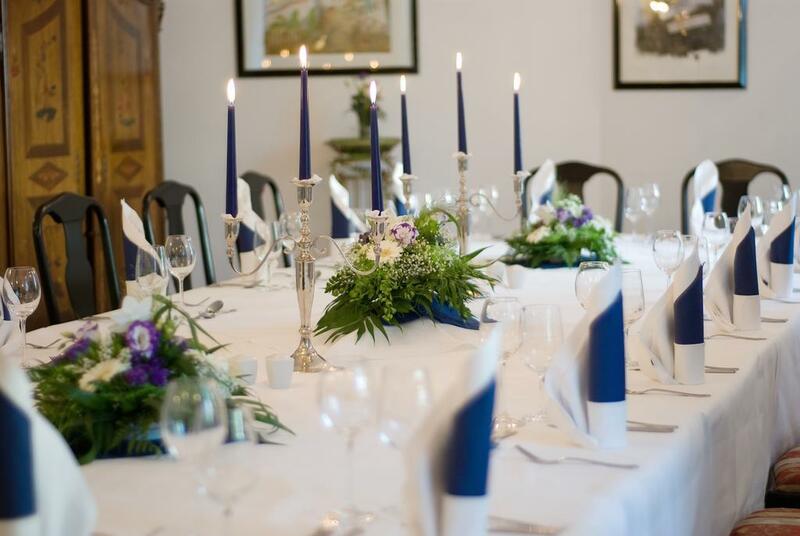 The Restaurant onsite at Hotel Smetana features a menu of delicious Greek cuisine and other culinary delights that will appease all discerning palates prepared by our skilled Greek chefs.